Although the trade result was a million tonnes less than the previous year (due to reduced grain exports) it was pleasing to see that total trade was higher than expected and in the end was a very pleasing result for the year. 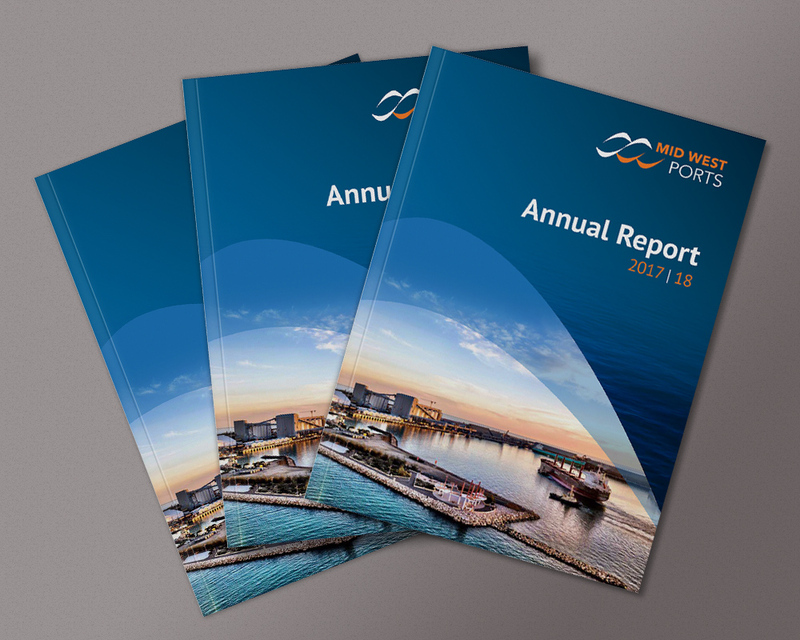 Against this reduced trade, Mid West Ports Authority (MWPA) was able to still achieve a pre-tax profit of $14.678m – just above last year’s result. We have also produced a dividend to the State that is well above budget expectations, and the culmination of a lot of focused work across the business.